The West Bengal Joint Entrance Examination (WB JEE) Medical Entrance Examination is conducted by the West Bengal state government for admission into Medical colleges of West Bengal state. This book has been designed for the aspirants preparing for WB JEE Medical Entrance Exam. 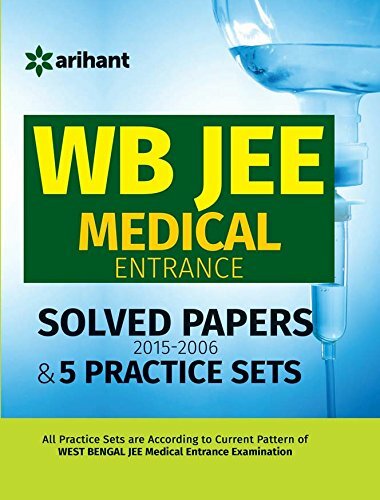 This book contains last 10 years’ (2006-2015) solved papers of WB JEE Medical Entrance and five Practice Sets for the examination. The practice sets have been designed according to the current trend of WB JEE Medical Entrance Examination. The previous years’ solved papers of WB JEE Medical Entrances will give the candidates an insight into the types of questions asked in the previous years’ examinations. 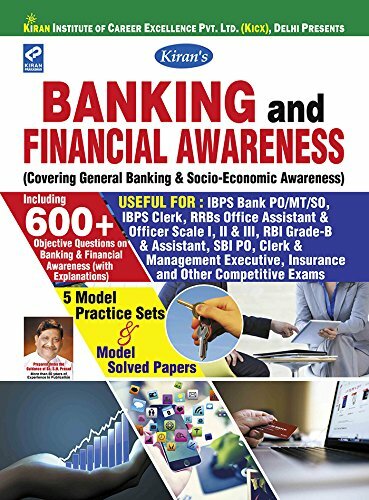 Detailed and authentic solutions to the previous years’ questions have been covered in the book facilitating comprehensive understanding of the concepts covered in the questions. The practice sets will help the candidates practice and analyze their level of preparation for the examination. As the book contains a large collection of solved as well as unsolved practice questions, it for sure will help aspirants get an insight into the varied types of questions asked and help them in self analyzing their level of preparation for the upcoming WB JEE Medical entrance examination.